We're less than two weeks away from the end of the year, but Cardi B isn't done making history in 2017. We&apos;re less than two weeks away from the end of the year, but Cardi B isn&apos;t done making history in 2017. 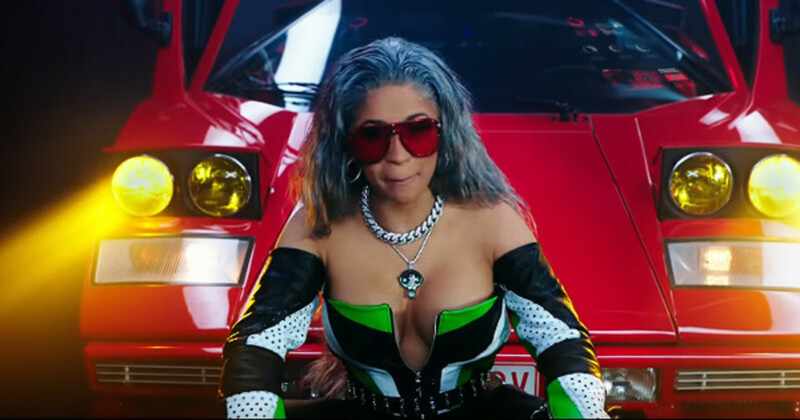 Today, the New York MC became the first female rap artist in the history of the Billboard Hot 100 to enter the top 10 with each of her first three chart entries, when Migos&apos; "Motor Sport," the group&apos;s first single off the January-bound Culture 2, bound eight spots from No. 14 to No. 6. 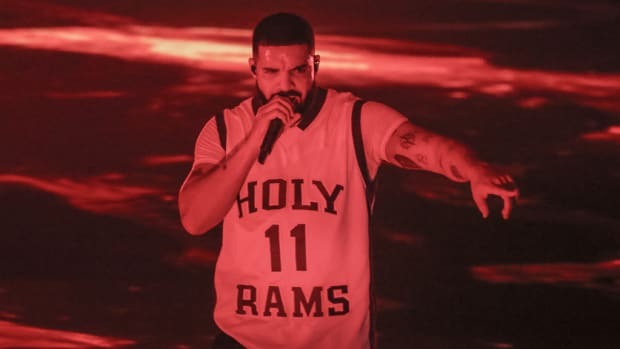 In addition to breakout hit "Bodak Yellow," which reached No. 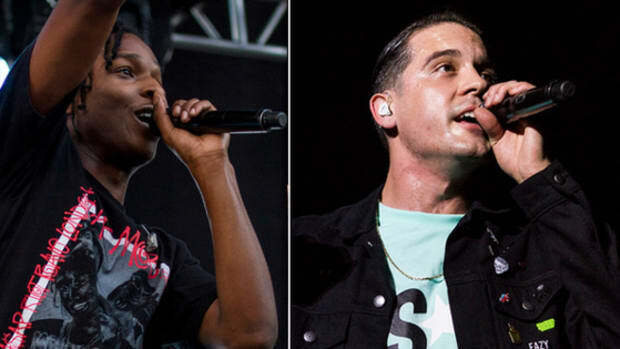 1 on the Billboard Hot 100 this past October, Cardi also notched a top 10 spot thanks to her guest assist on G-Eazy&apos;s "No Limit," which also features A$AP Rocky. 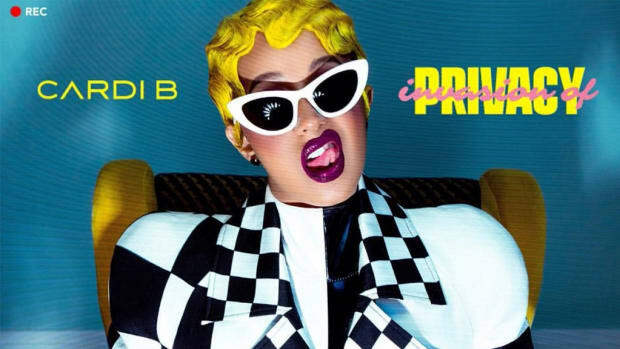 In less than a year, and without the benefit of a full-length album, Cardi B has managed to turn herself into a cultural icon. 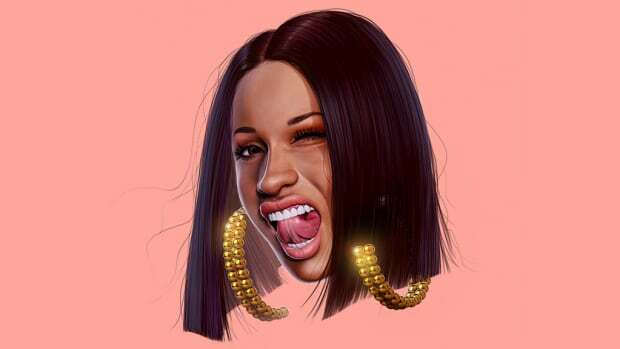 You probably missed out on buying Bitcoin before it blew up; don&apos;t make the same mistake with Cardi B. 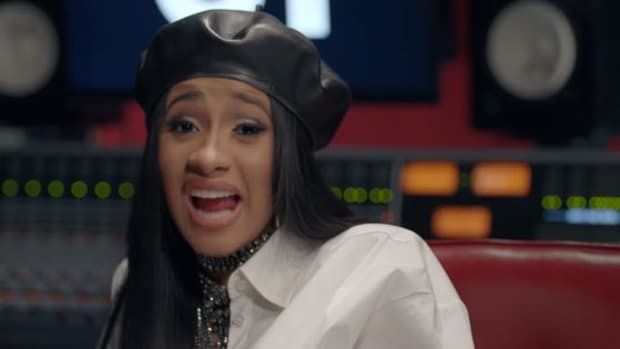 It's only Monday, but Cardi B is having one hell of a week. 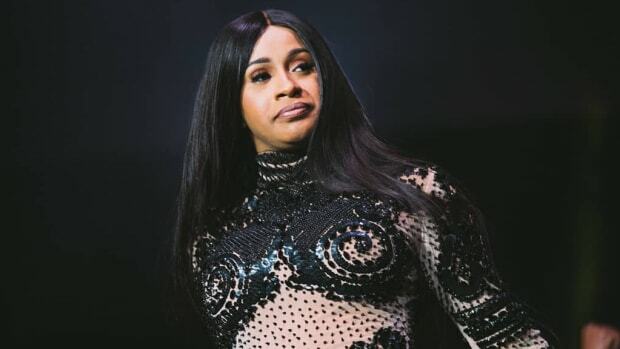 Cardi B continues her miseducation of the Billboard charts. 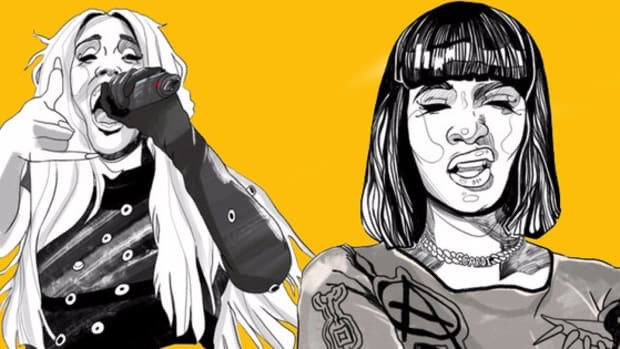 Cardi B Makes History with "Bodak Yellow"
"If you know my struggle, this is not easy. My career was not given to me." And they can thank Cardi B.